Everyone loves the gentle glow of candlelight. Making your own candles is not only fun, it makes a great gift. And if you make your own, you know exactly what ingredients are going into them. 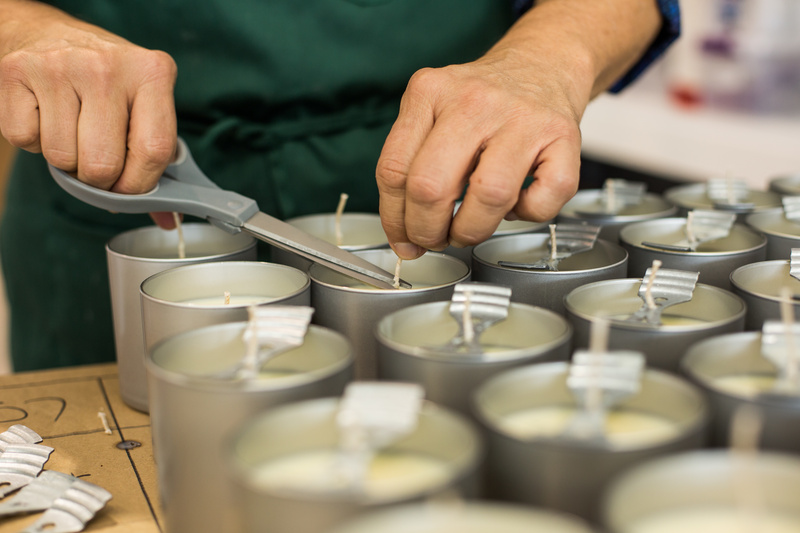 Learn the components of candle making, from choosing your materials to making use of every last bit of wax. This episode features step-by-step instructions for DIY candle making and focuses on the use of natural waxes (no petroleum-based paraffin) and pure essential oils. Thanks for your suggestion! We love that idea and will consider it for the future. For right now, we only have the podcast, which you can listen to from iTunes or Stitcher Radio on the go. Hope you get a chance to listen!